Darren Weir’s multiple Group 1 winner Gailo Chop has been included in the final field for the 2018 Group 1 $1.5m Kia 2018 Tancred Stakes (2400m) at Rosehill on Saturday. 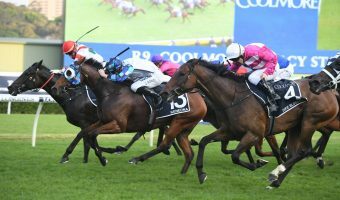 Gailo Chop is set to back up week to week after scoring a runaway three lengths win in the Group 1 $700,000 Ranvet Stakes (2000m) at Rosehill last Saturday and Weir said that the front running French import is in the best form of his career and can’t fault him in any way. “With that horse he is in such a good spot. He is so happy within himself, he is so fit and to go with that he is so sound. 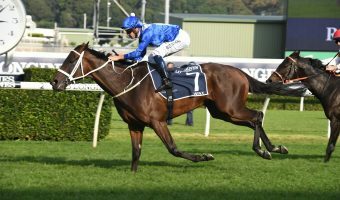 And when you have good ability like him and all those things are in line, they inevitably go to the races and run like he is,” Weir told RSN’s Correct Weight. Regular rider Mark Zahra is in the saddle again on Gailo Chop who has drawn barrier eight in the ten horse Tancred Stakes field. 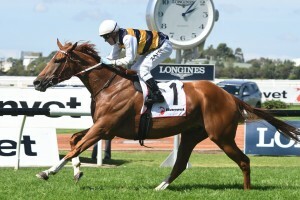 The Nick Olive trained Single Gaze chased home Gailo Chop in the Ranvet Stakes and is also backing up week to week. Kathy O’Hara again rides Single Gaze who has drawn the rails while 2016 Melbourne Cup winner Almandin, with Kerrin McEvoy in the saddle, will jump from the outside gate. Almandin has had two runs back from a spell for a second to stablemate Homesman in the Listed $120,000 Ladbrokes Mornington Cup Prelude (2000m) at Caulfield on February 24 followed by a fourth to Harlem in the Group 1 $1.5m Australian Cup (2000m) at Flemington on March 10. The Lindsay Park Team of David and Ben Hayes and Tom Dabernig will have two runners in the Tancred Stakes, Australian Cup winner Harlem and third placegetter Ventura Storm. Ventura Storm has drawn the better of the two at barrier four with Damien Oliver to ride while Harlem will jump from gate seven for Michael Walker. 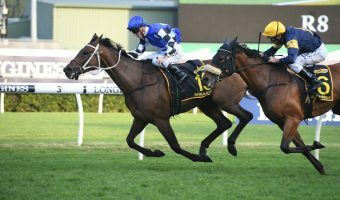 Harlem and Ventura Storm are also backing up in the week after finishing sixth and seventh in the Ranvet Stakes last Saturday. 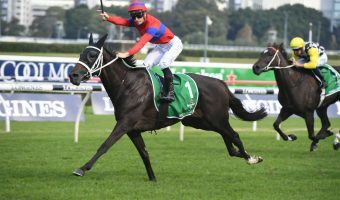 Chris Waller will have two runners in the Tancred Stakes with Libran drawing barrier six with Golden Slipper winning jockey Brenton Avdulla in the saddle while Hugh Bowman’s mount Who Shot Thebarman will jump from barrier nine. 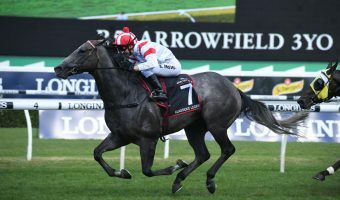 View the official Tancred Stakes 2018 Final Field below before checking Ladbrokes.com.au for updated odds on the Sydney Group 1s on Saturday.